A dental implant is a medical grade titanium post placed into the jawbone as a substitute for a missing tooth root. The implant integrates naturally with the bone. Implants can also be for the entire upper and lower set of teeth, depending on the requirements. An implant for single tooth is considered permanent and overcomes many of the challenges faced by more temporary solutions. 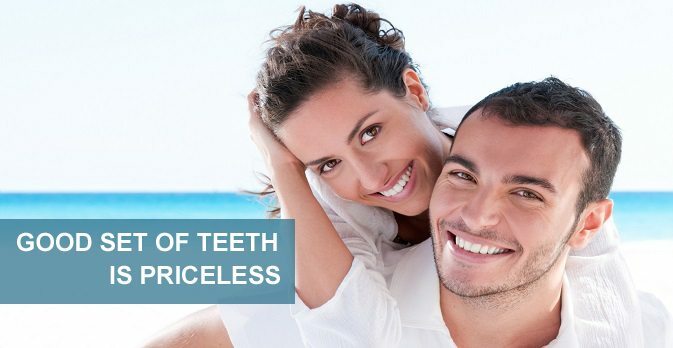 Teeth can be lost due to many reasons, but there is no reason why you should live without your teeth, as dental implants can provide a completely safe way of replacing a number of missing teeth or all your teeth if necessary. As with any surgical procedure there are some risks, however the expertise of your practitioner can help in reducing unnecessary risk. MALO CLINIC NUFFIELD DENTAL is one of Singapore’s leading implant team. We are also one of the few clinics that has a Maxillofacial surgeon on staff. Dental implants have developed into a structured, well defined and researched procedure and are today considered the standard of care for many oral conditions. MALO CLINIC has a world wide reputation for its research, development and innovative solutions relating to implants. The All-on-4™ procedure was invited by Dr Paulo Malo of the MALO CLINIC. MALO CLINIC NUFFIELD DENTAL in conjunction with the MALO CLINICs around the world brings this level of expertise to Singapore through their unique partnership with MALO CLINICs globally.